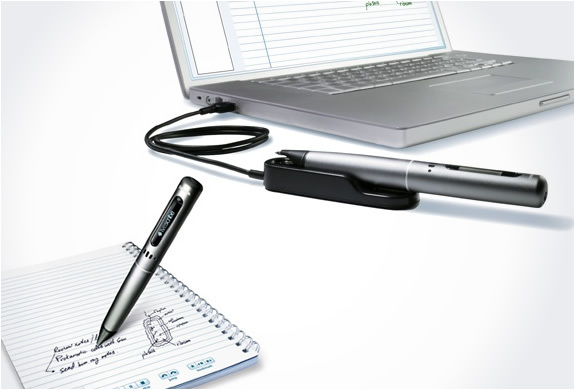 Livescribe is based in Oakland California, they produce the Pulse Smartpen, at first glance, the gadget seems to be just a pen, but it´s much more than that, it´s a computing platform based on paper and a perfect tool for students, journalists, bloggers, and anyone who needs to take lots of notes. 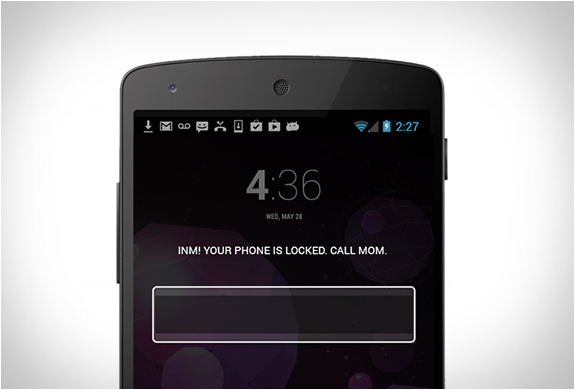 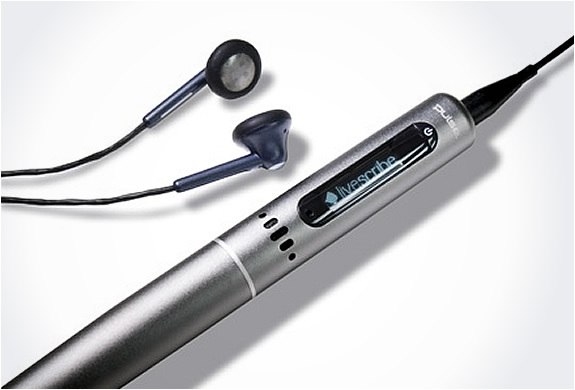 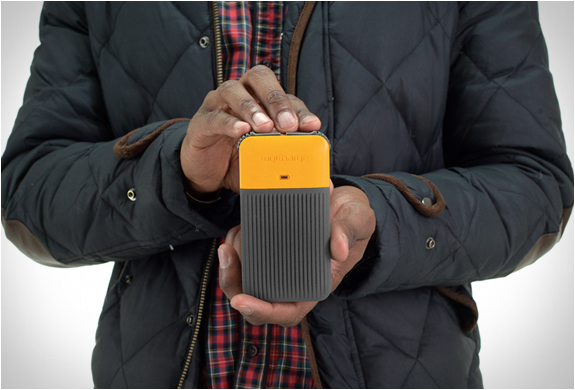 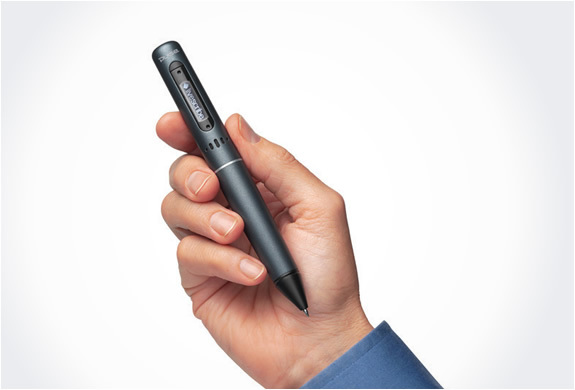 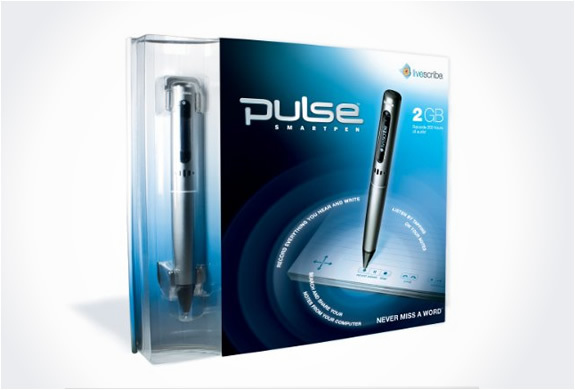 The pen records everything you hear, say and write, while linking your audio recordings to your notes. 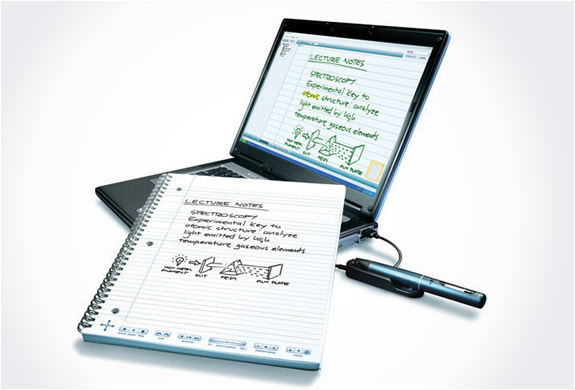 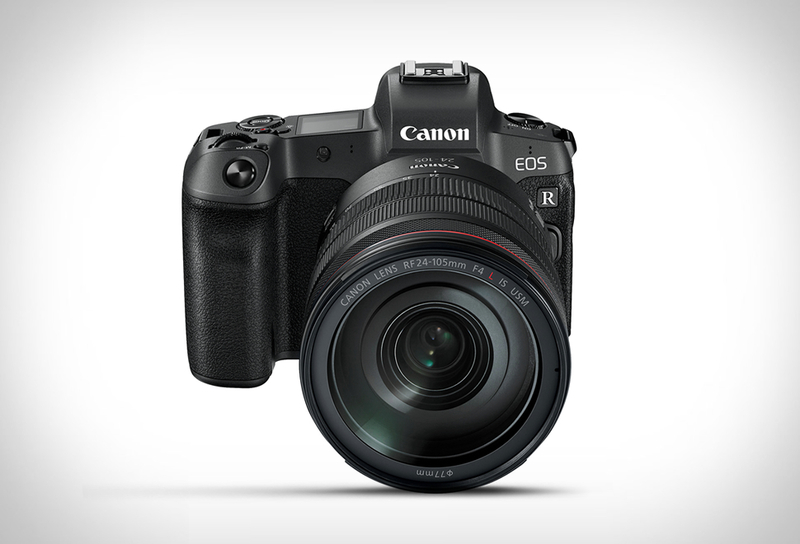 With the included software, you can upload, save and play back your interactive notes and audio recordings on your computer.